Viknesh Vijayenthiran April 2, 2019 Comment Now! 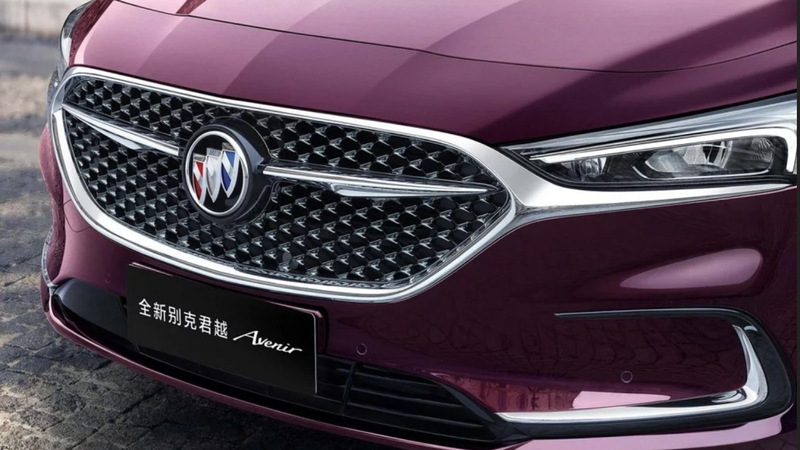 Buick has unveiled an updated, much more handsome version of its LaCrosse sedan in China, just as the nameplate dies off in the United States. The updated LaCrosse goes on sale in China following a debut at this month's Auto Shanghai 2019, and its production will be handled exclusively at a plant in Shanghai that's run by General Motors and its Chinese partner SAIC. The lower front fascia has taken on a more streamlined design and now resembles the unit fitted to Buick's Enspire concept unveiled last year. New LED head and taillights feature at both ends, and the front grille has been enlarged and features wings stretching beneath the headlights. This lends a greater sense of width to the car. The wings extending from the Buick badge at the rear serve the same purpose. For the upmarket LaCrosse Avenir, there's an exclusive exterior paint called Earl Purple. The car also also boasts unique 19-inch wheels and a diamond pattern on the seats. An “Avenir” script also features in the headrests of the front seats. The updated LaCrosse will initially be offered in China with a 2.0-liter turbocharged inline-4 delivering 237 horsepower and 258 pound-feet of torque. A 1.3-liter turbocharged inline-4 with around 160 hp is expected to be offered at a later date. The sole transmission is a 9-speed automatic. Production of the LaCrosse for North America came to end in March. 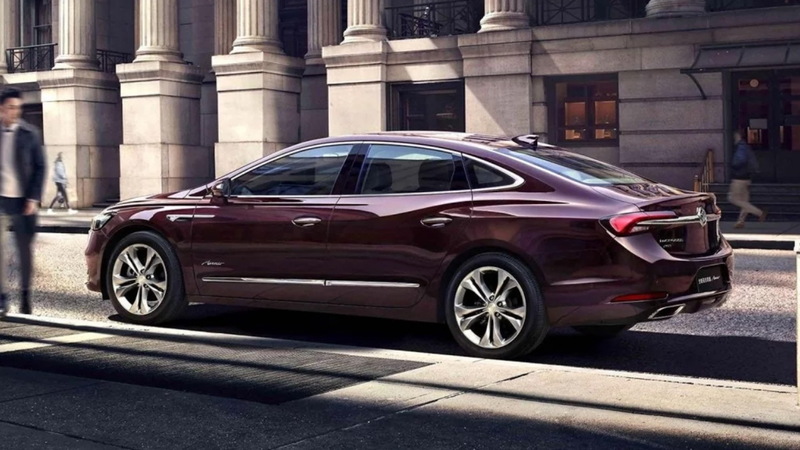 With new car shoppers turning to SUVs in droves, only about 15,000 LaCrosse sedans were sold in the U.S. in 2018, so it's no surprise GM has decided to skip the updated model here. The demise of the LaCrosse in North America was announced last November along with that of the Chevrolet Cruze, Volt and Impala, and the Cadillac CT6. 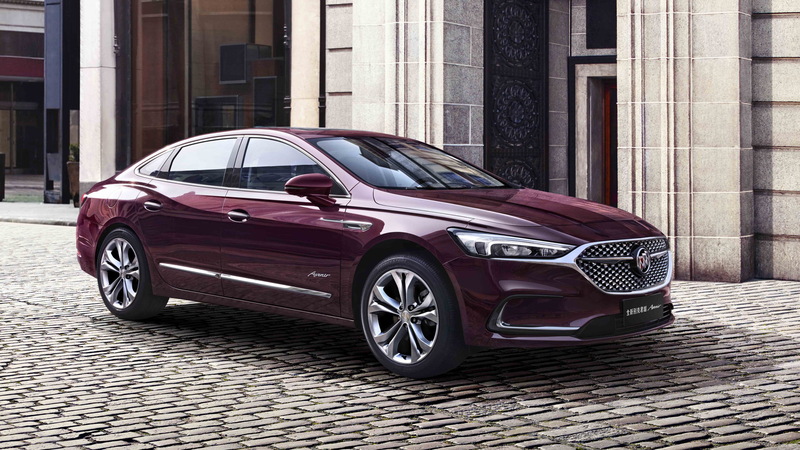 Most of the cars have already ceased production in North America but the Impala and CT6 will continue until early 2020. 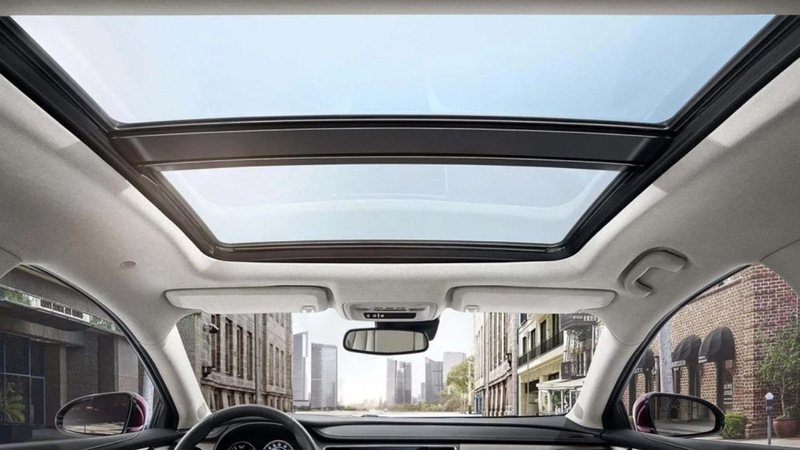 The Shanghai auto show starts April 16. Buick will also use the show to debut its redesigned Encore plus a larger Encore GX that's likely destined for the Chinese market only. For more coverage, head to our dedicated hub.